Brussels offers visitors a lot more than the international politics and diplomacy that it’s better known for. A young, vibrant city, but one with almost 2000 years of history under its beret, a few days in the Belgian capital will leave you impressed and your camera full. We didn’t mean to go to Brussels. In fact, it was almost by accident that we found ourselves wandering its pretty, gothic neoclassical streets. After visiting friends in Stockholm, we were making our way south to Rotterdam when we discovered an anomaly with ticket prices. It would cost a lot more to travel direct from Stockholm to the Netherlands than to fly further south to Belgium and catch a 2-hour train back north. Craziness, right? Rotterdam’s airport is way out of the city – almost in The Hague – whereas its train station (award-winning BTW) is right in town. 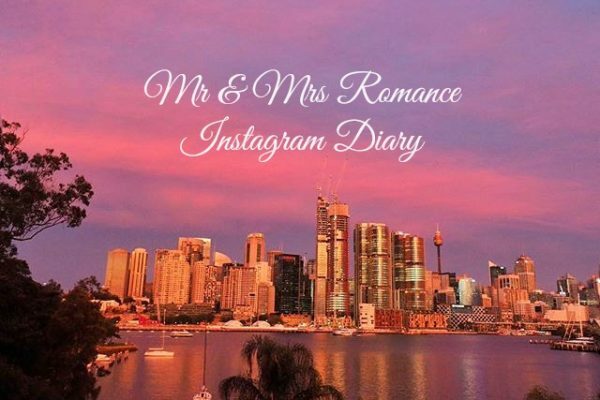 I love it when these strange travel circumstances add up to an unexpected awesome bonus. And as we explored the delights of one of western Europe’s least visited capitals, we realised what a gift this particular travel bonus was. 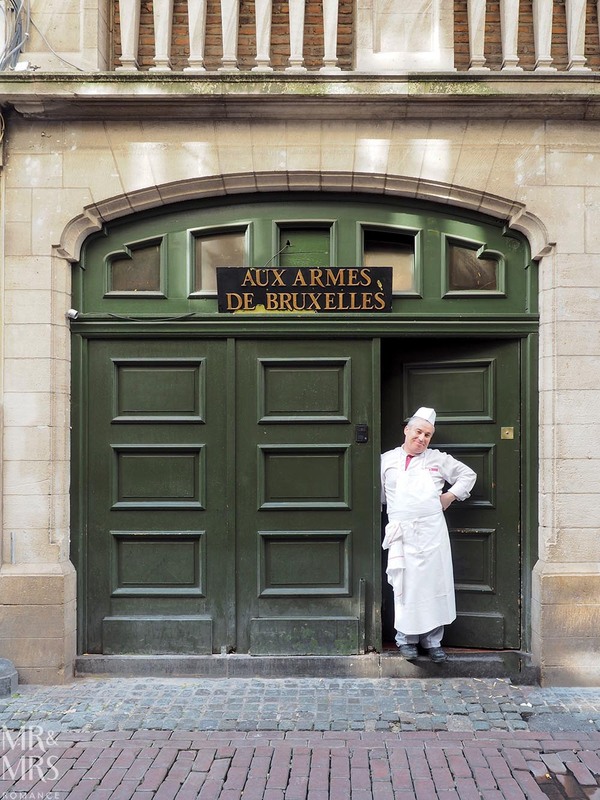 So if you ever find yourself in Brussels – either on purpose or by accident – here’s where to go for the best photos of this beautiful little city. And if you haven’t got time to read our guide, perhaps you’d prefer our quick photo guide to Brussels video. 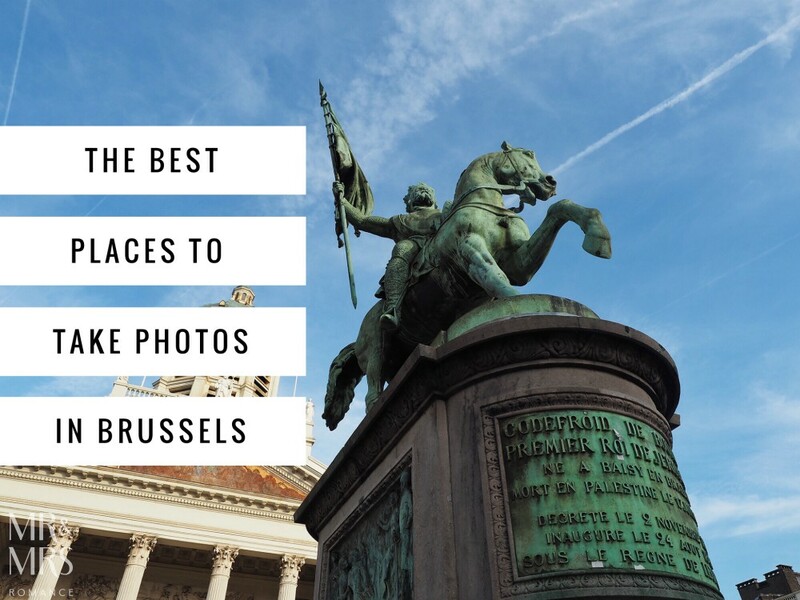 Click here to view our guide for where to take the best photos in Brussels. 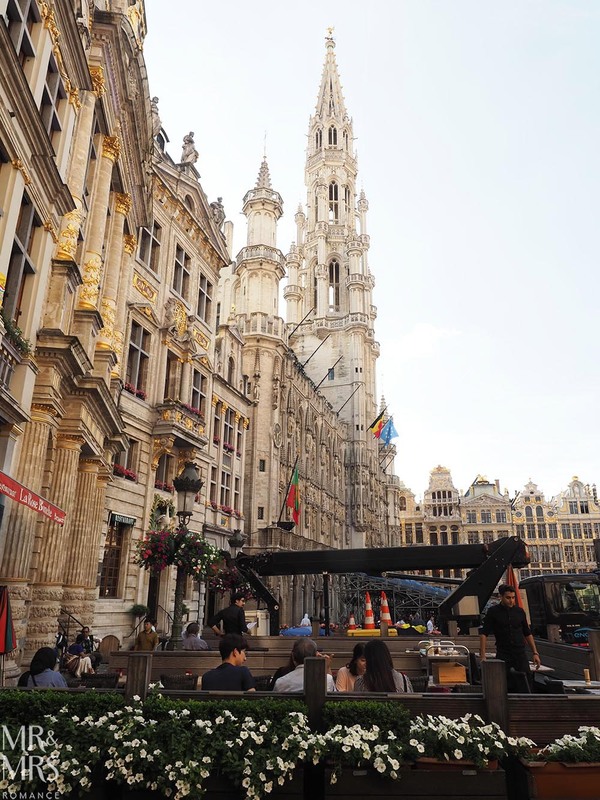 The most important square within the pentagonal limits of the old town, Grand Place (Grote Markt in Flemish Dutch) speaks of the true splendour of Brussels. Grand Place is the first place to head to. Not only is its gothic and neo-renaissance 16th Century architecture stunning, it’s also the city’s epicentre and an excellent landmark to navigate from. 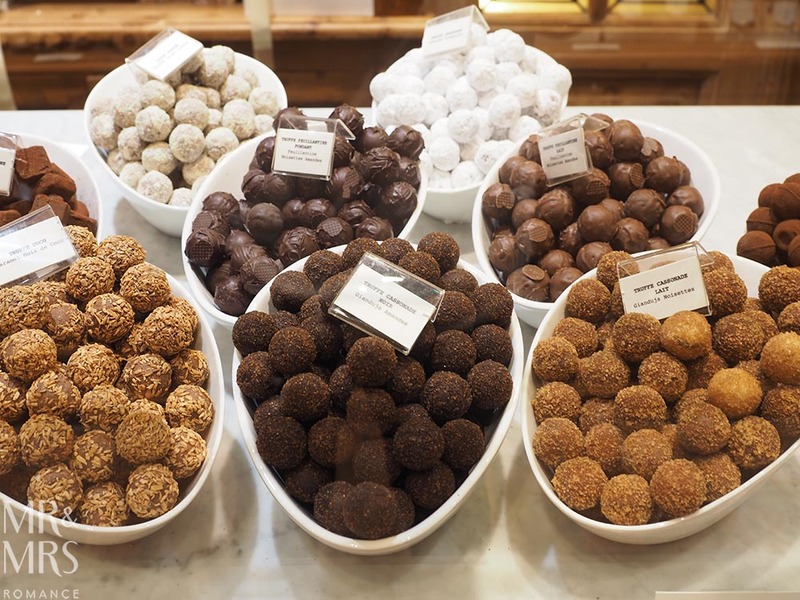 Leading directly off the northern corner of Grand Place, Rue au Beurre – or Butter Road – and its narrow cobbled confines is lined with shops selling all the best of Belgium: chocolate, beer and frite! It also leads to the second most important square in Brussels: Place de la Bourse. This is where the old butter markets used to be prior to the 19th Century and the Palaise de la Bourse now stands. The grand monumental columned entrance of the Palais de la Bourse looks out over the Place de la Bourse. Its steps are a favourite meeting place and weekday lunch spot for locals, and inside there are often excellent exhibitions. 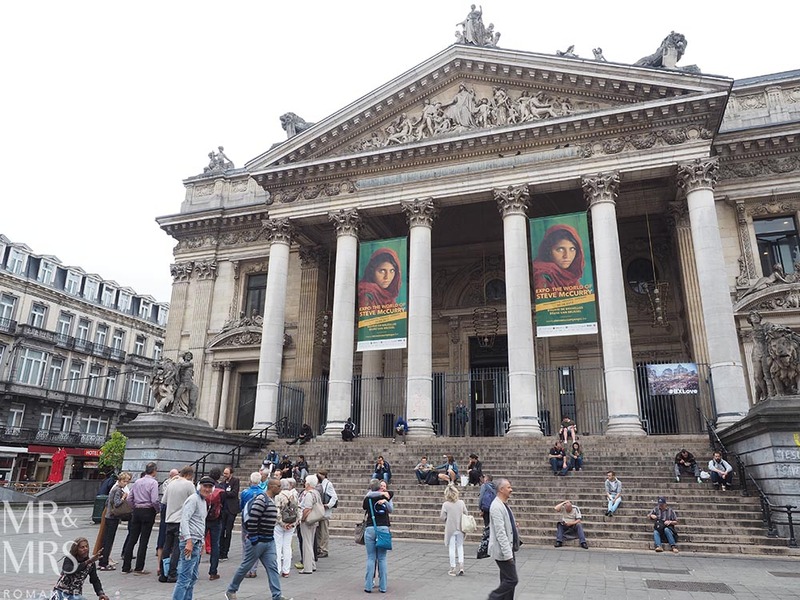 The Bourse is a keystone of the beautification and commercialisation of Brussels in 1870s and used to be the home of the Belgian stock exchange. Beneath its foundations runs the enclosed River Senne. During the late 19th Century, efforts to sanitise the city meant covering this horribly polluted waterway. This stately palace was built in 1780 and was the site of the coronation of Belgium’s first king. From the square you can see all the way down to the old town. 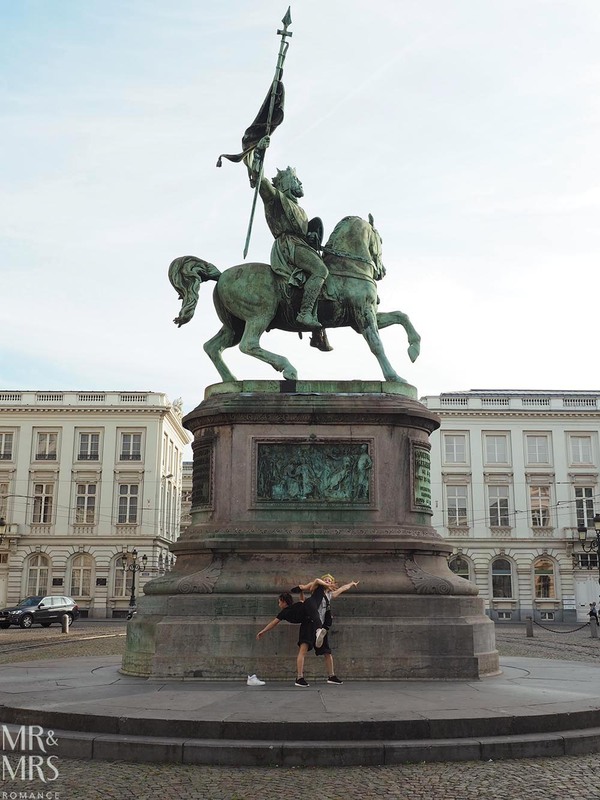 The statue of Sir Godfroid de Bouillon on horseback – a knight king of the first Crusade – is an icon of the city. Another iconic Belgian statue is the Manneken Pis. One of the best-known statues in Brussels, the Manneken Pis is a urinating little boy and dates back to the early 1600s, though the original bronze lives in the city museum. It’s one of three similarly engaged statues. 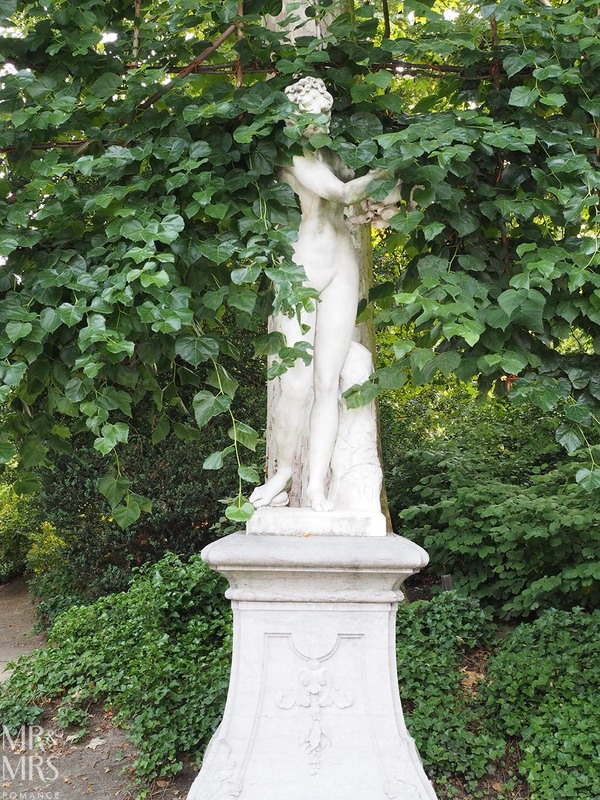 The other two are Zinneke Pis (a dog cocking its leg) and the little girl – Jeanneke Pis – however, these two are 20th Century additions to the city. 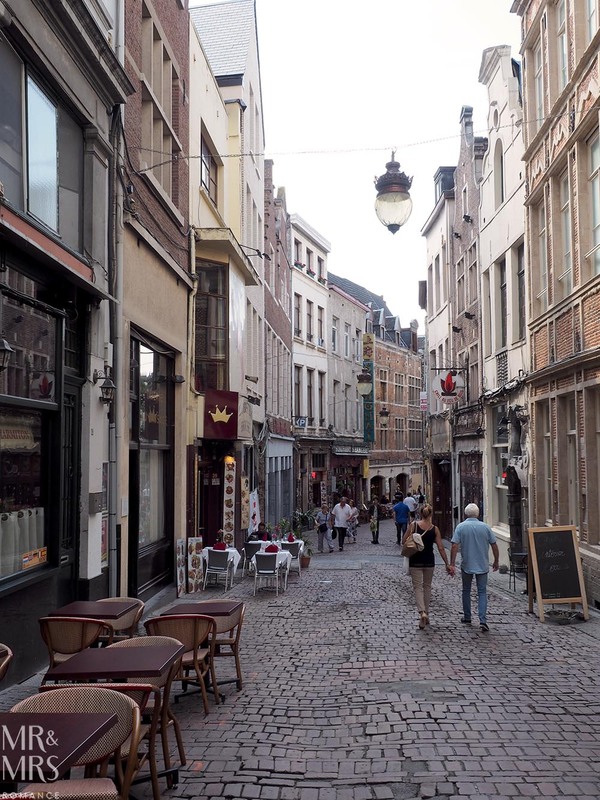 Rue de l’Etuve is a pedestrianised street leading from Grand Place to Manneken Pis. 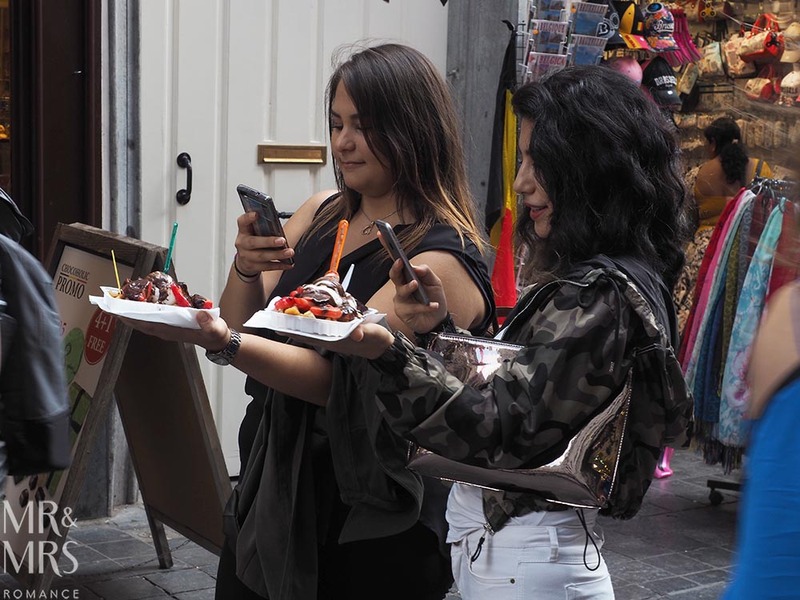 It’s lined with waffle shops – each trying to out-do its competitors with its toppings and well worth a snack and a snap. 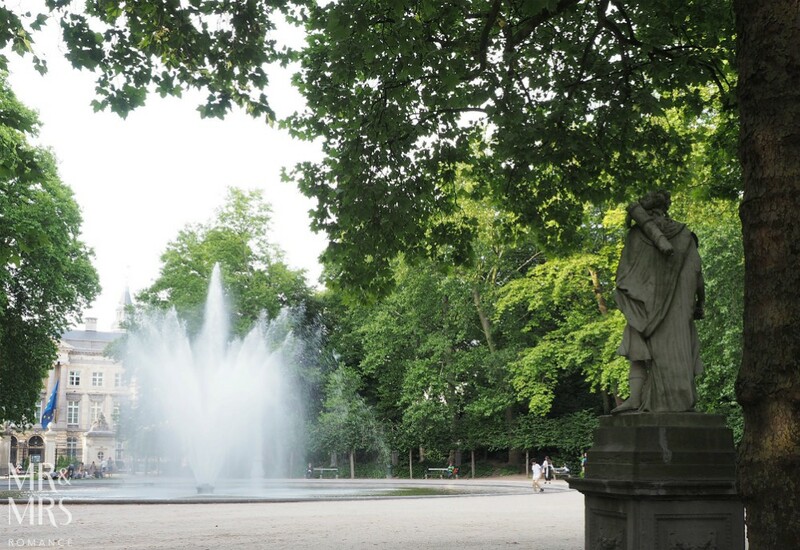 The largest urban park in the city centre, there are often fun activations in Parc du Bruxelles, so keep an eye out for concerts and festivals here. The greenery and fountains contrast well with the beautiful architecture surrounding the park like the Palais de Bruxelles, the Chambre des Représentants de Belgique and various foreign embassies. 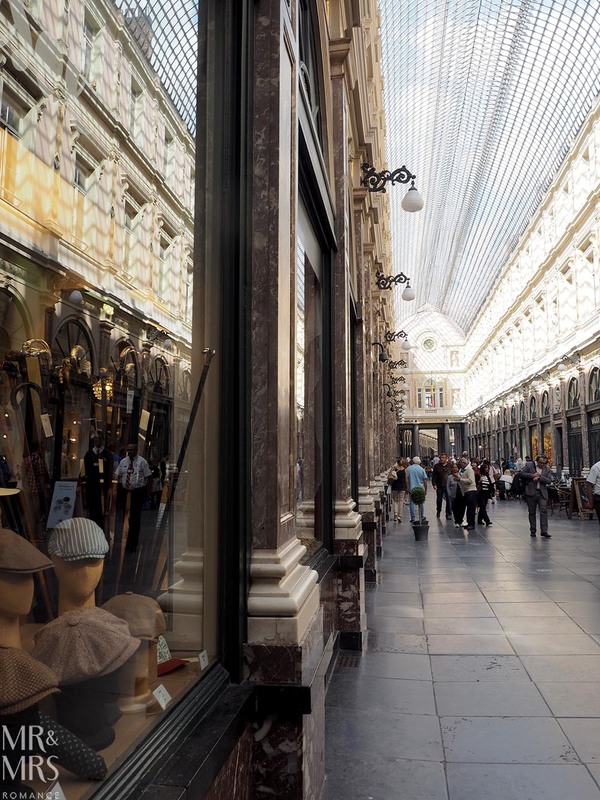 This 19th Century arcade with beautiful lofted glass ceiling is over 100m long and is home to beautiful boutiques, watch-makers and cafés. It’s also a great street photography option if the weather’s turned sour. If you’ve enjoyed this post, you should definitely check out our other guides on where to take the best photos. 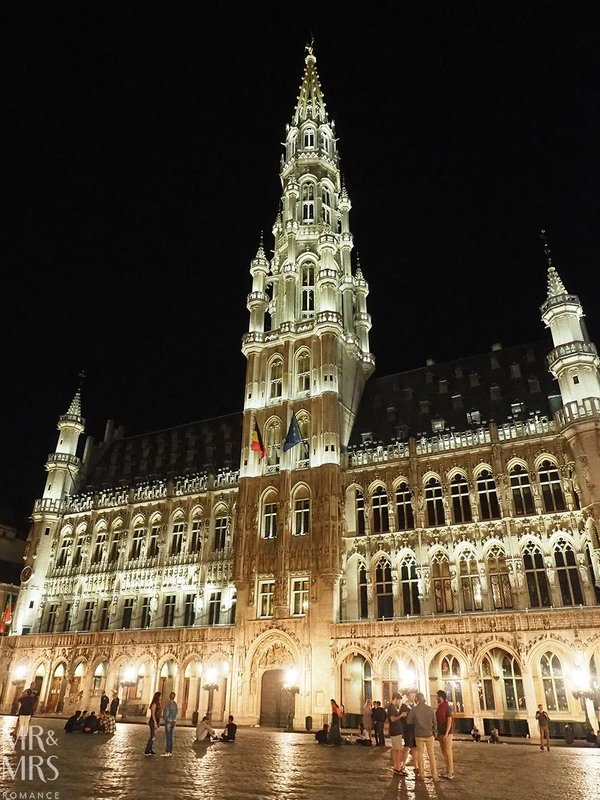 And if you want more on our tips for Brussels, check out our 24-hour guide to Belgium’s capital here. We hope this photography guide is helpful to you. If you think we’ve missed any important photo opp locations in Brussels, please let us know. Pop yours in the comments below. We always love a good tip.